Unfortunately, we have to wear our skin on the outside where it’s exposed to the sun, pollutants in the air, and a host of elements that rob it of its natural beauty. 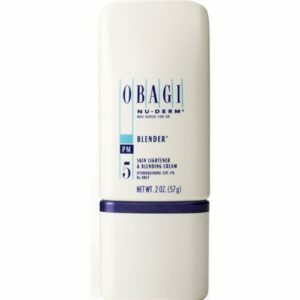 But while nature can be tough on skin, it also provides the ingredients for revitalization and protection. 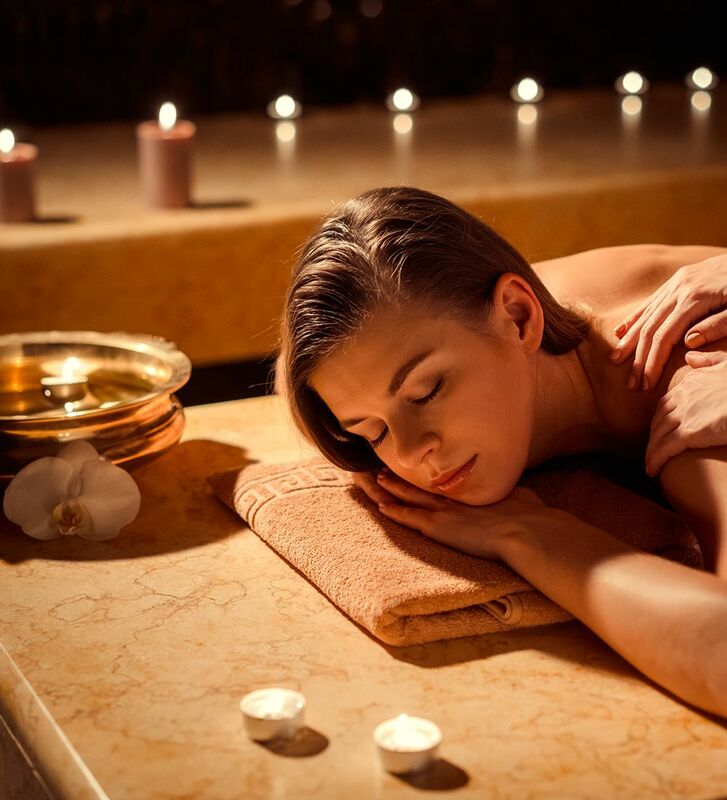 Pamper yourself with top-of-the-line beauty products from Wright Surgical Arts. 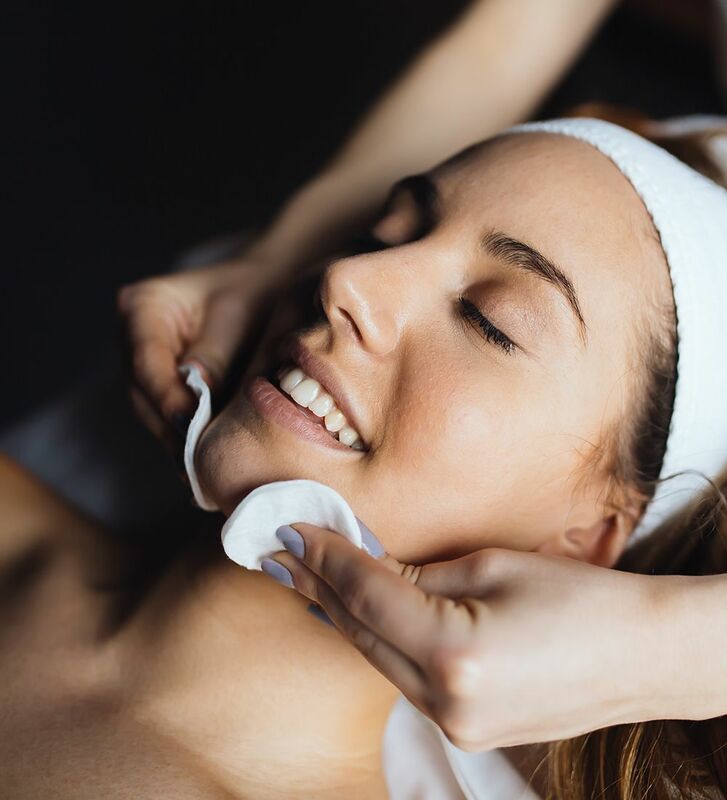 Our medical aestheticians will work with you to accurately assess the proper treatment specific to your skin type. Founded in 2002 Episcience Inc is a breakthrough product line. Based out of Boise, Idaho this product line has been proven effective in all 15 independent clinical studies to help prevent and even reverse skin aging. Episcience has created many products to treat certain common skin diseases. Epionce innovative skin wellness line is designed to maximize skins health which works wonders and makes skin have a youthful appearance. Epionce works at the core of the skin’s own protective and reparative systems. Combining a unique delivery system and elegant botanical formulations, Epionce is a new paradigm in skin wellness delivering powerful therapy with proven results. 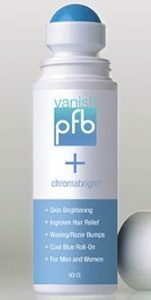 Skini Cream is a body shaper and cellulite smoothing cream designed to complement PFB Vanish’s line of professional pre- and post-hair removal products. The cream contains caffeine and plankton extract to stimulate and tone the skin, aloe leaf and shea butter help nourish and improve skin tone while providing all-day hydration, and coconut oil softens and soothes the skin while preventing transepi­dermal water loss. Skini Cream is designed to be applied twice a day. 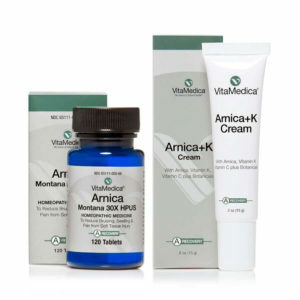 Arnica Montana 30X HPUS is ideal after surgical and non-surgical procedures to help with bruising & swelling relief. 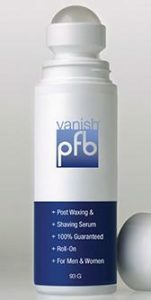 The First Line of Defense for Ingrown HairPFB Vanish™ is a unique, cosmetically elegant roll-on gel formulated for ingrown hairs, razor burn and bumps resulting from shaving, waxing, tweezing, electrolysis and laser hair removal. Say Good Bye To Ingrown Hairs! Two Products in One: Skin Lightener & Bump Fighter, used to treat post-inflammatory hyper pigmentation. 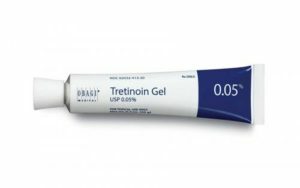 Retinoid indicated for the topical treatment of acne vulgaris and hyperpigmentation prevention prior to laser facial treatments. 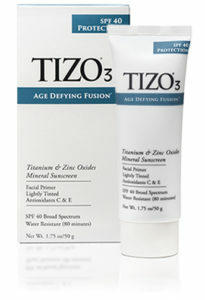 TIZO3® is a lightly tinted facial mineral sunscreen that offers cosmetically elegant sun protection with a matte finish.